One of the most appealing characteristics of chain link fencing is that it is one of the most cost-effective security fence options on the market today. Are you in need of a fence for your problem? There are a variety of excellent fence options available today. If you want an affordable option that is also going to provide you with security, consider a chain link fence! There is a reason why they are such a popular fence option. Here are four major reasons why you should invest in a chain link fence for your property. 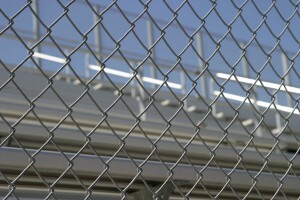 Chain link fences are made from coated steel wires. They are woven together which makes for a very secure design. This is why they are commonly used in facilities that need a security barrier. A benefit to chain link fences is that you can see through them so you can see who is approaching from the inside of your property. One of the most appealing characteristics of chain link fencing is that it is one of the most cost-effective security fence options on the market today. This makes it an attractive option for both home and business owners. If you do not want to break the bank, a chain link fence may be the right choice for you! Installing a fence can be rather time-consuming. However, this is not the case for chain link fences! 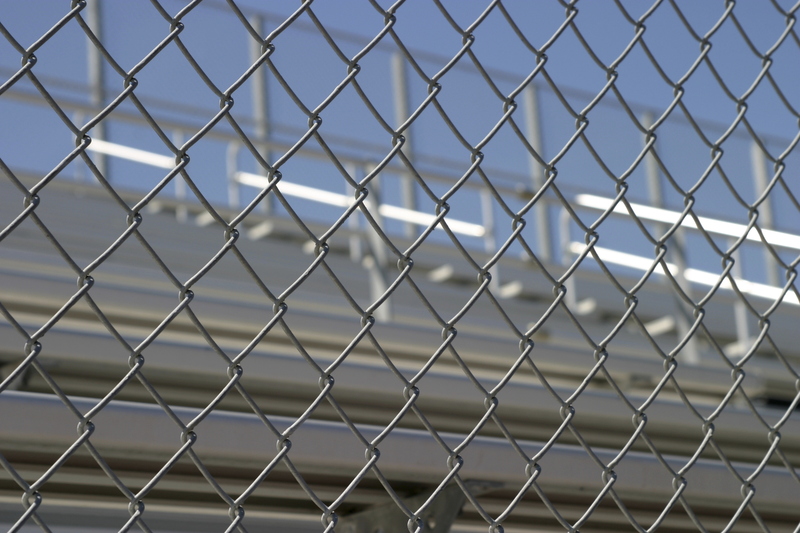 Our experts at Hercules High Security can install a chain link fence in a blink of an eye. Another benefit of chain link fencing is that it requires virtually zero maintenance. It will never need to worry about repainting or applying another coat of stain. Once you install it, all you need to do is enjoy the benefits it provides to you. Whether you need White House-level security fencing, or you need the perfect version of a white picket fence to guard your business or residential property, trust the experts at Hercules High Security. For more information and to learn how we can meet your custom fencing needs, contact Hercules High Security online or give us a call at 1-800-395-9597. Our professionals are ready to serve you from Maryland and the Washington Metropolitan area to Richmond Virginia. We have branch offices in Manassas, Richmond, Newport News, Norfolk, Virginia, and Maryland. We will ensure your investment serves your family and your business for years to come! For updates and to see projects we’re working on, visit us on Facebook, Twitter, LinkedIn, Google+, and Pinterest. This entry was posted on Friday, November 16th, 2018 at 9:17 pm	and is filed under Security Barriers. You can follow any responses to this entry through the RSS 2.0 feed. Both comments and pings are currently closed.